Isn’t it the worst when your favourite item of clothing gets too worn out and you can’t find a replacement? Or you find the perfect fitting garment and you’d love it in a different colour, but it’s not available. Well lets not give up too easily, thrifty is our middle name! You can take your own pattern and copy it! I know it sounds daunting but that’s why we’ve put together this handy guide. 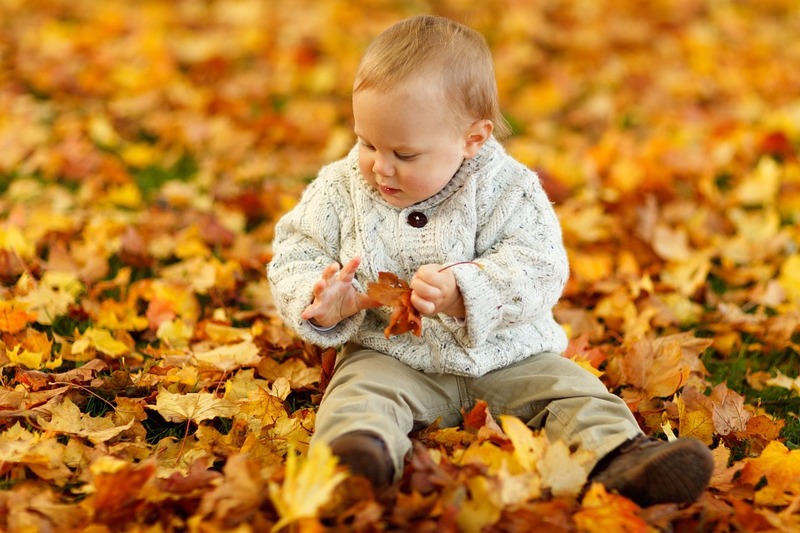 How To #Copy Your #Favourite #Garments. First thing’s first, don’t start with something really complicated like a lined suit jacket – your efforts may end up in the rag bag. You want to start with something simple like a t-shirt, or elasticated shorts or trousers. Jersey is often the easiest as you won’t have to deal with darts and other fitting issues. Or try picking something woven with no structuring. Once you start to get a little bit more confident, you can then move on to more complicated project. 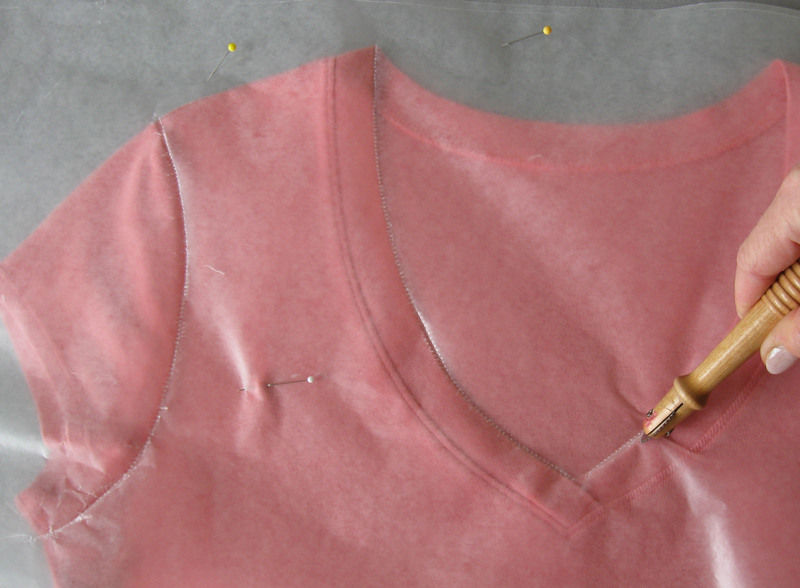 You will need basic dressmaking skills to figure out how to sew the pieces together, but here’s how you make the pattern and copy your favourite garments. 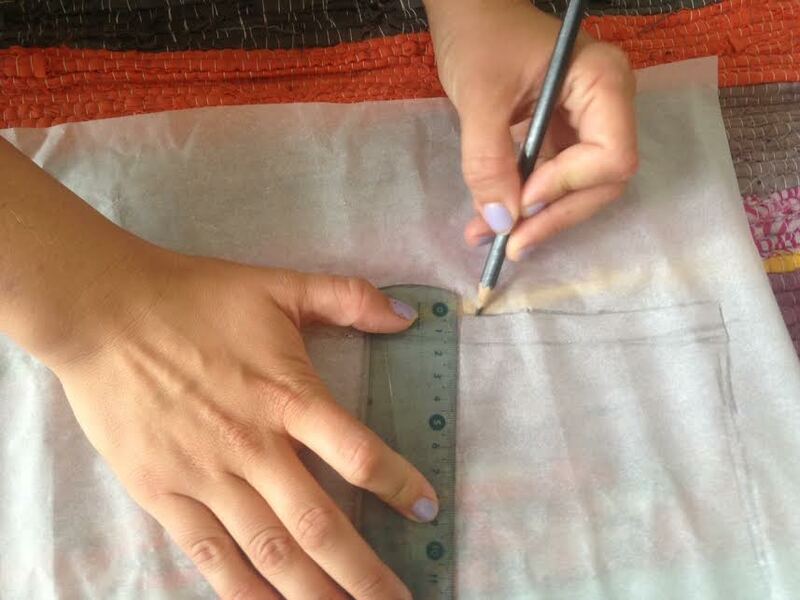 When it comes to tracing out your pattern, there are a couple of different options. 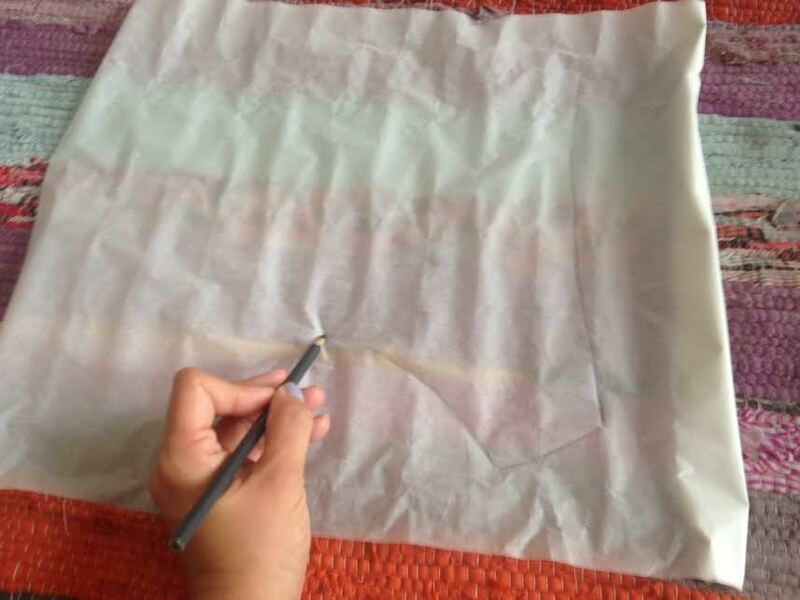 You could lay your garment flat underneath a piece of thin paper; newsprint or grease proof paper works well. Then use a tracing wheel to trace around the pieces. You could do something similar with a transparent sheet of plastic and a marker pen. 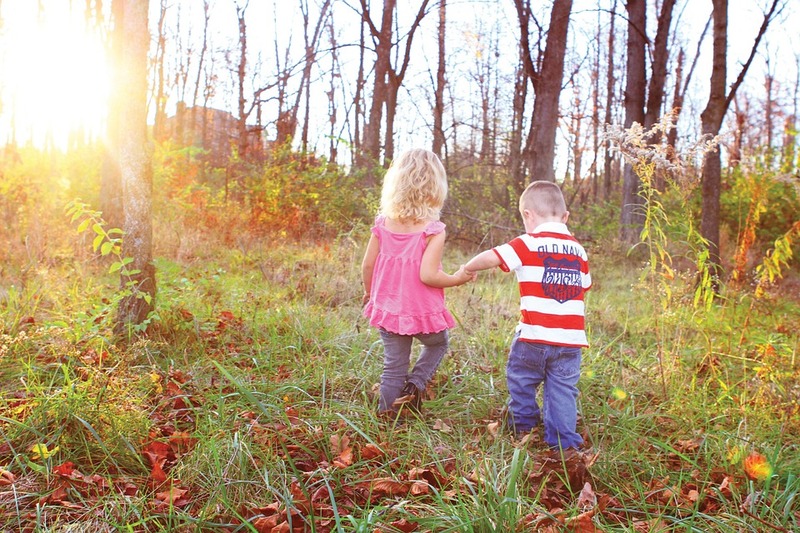 This Blog on Craftsy illustrates that method well. A carpet or something you can poke pins into to work on! Lay your paper down on the carpet. 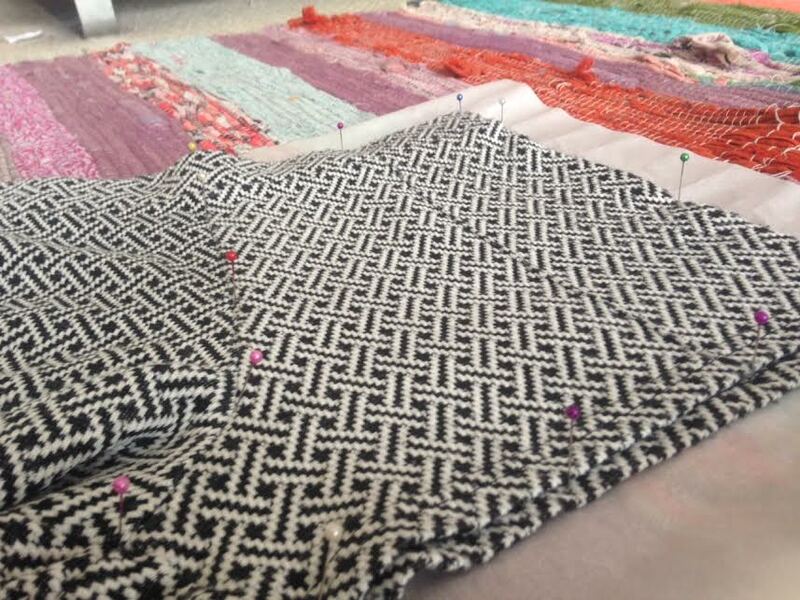 (Working on the floor works well as you can stick the pins in – if you have a different method, please let me know!) Place your garment on top and stretch out so you can see one whole section – The front, for example. 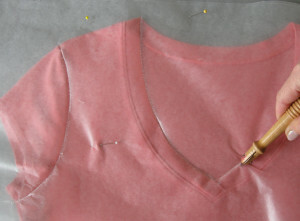 Now, poke pins around the outline of the garment. Make sure you get the corners. So it looks like the above. Take the pins out and remove your garment from the paper. You will now have little pin pricks in your paper! Use a pencil to join up the dots, straighten up the lines with a ruler. Now you may think you’re finished at that step but this next one is the most important and needs a little thinking power! You need to add a 1.5cm seam allowance all around it. 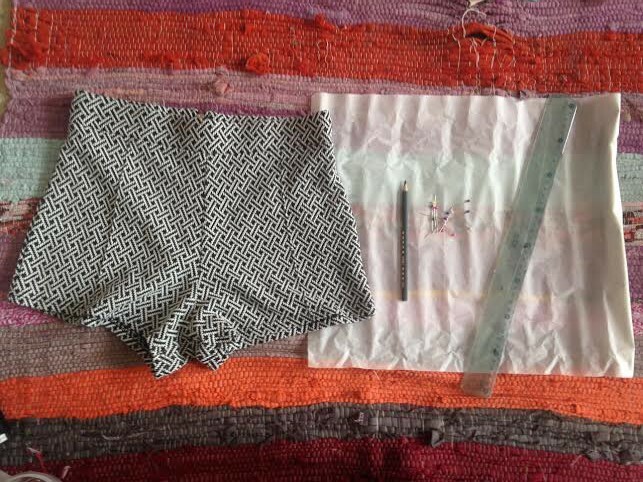 For these shorts I also needed to add a turnover for the elastic at the top so I added about 5cm extra there. You can also make any changes to the pattern. If they are a little tight or a little too short you can add a bit extra to play with. 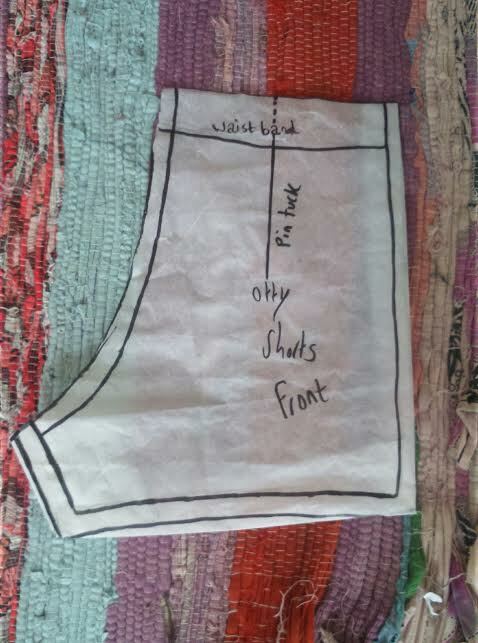 If you have a waistband, then mark the waistband sewing line (like I did above), add 1.5cm seam allowance and cut along this line. Then take this piece that you’ve cut off, and read the 1.5cm that you just cut off (to get back to the sewing line), and add another 1.5cm on for the seam allowance! Now you have two separate pieces, ready to cut. For a pin tuck, slash down the line of the pin tuck almost to the very bottom of the pattern. Then open the pattern out by a few millimetres, enough to recreate the tuck (approx 5mm), and tape open into place. This will mean that you have all of the pattern pieces you need to recreate your garment accurately. Repeat the process for the other fabric pieces you need (like the other side, or the back etc). Then use as you would a normal pattern. Use fabric similar to the original for the best results. If you don’t have enough sewing experience to know what to do next, or you fancy having a guide, we’ve found a few courses that can help you out! The lovely Tilly and The Buttons offers a “copy your clothes” day course, as do Sew In Brighton and Sew Over It offer one called “clone your clothes”! If you are really not confident, somewhere like Fenton will make a pattern for you!! If you like these articles, then please do sign up to our monthly newsletter, where I round up all the latest posts. Please tweet the article using the tweet buttons throughout the article and below.